How Far Back Can The IRS Audit? Wondering how far back the IRS can audit you? The Internal Revenue Code, Section 6501, provides the statute of limitations. A statute of limitation is a law that provides a maximum time in which the taxpayer and the IRS must, “initiate legal proceedings from the date of an alleged offense.” Therefore, how far back the IRS can audit you depends on the circumstances of the tax return. According to the U.S. government, the IRS can request for returns filed within the last three years in an audit. Though the IRS typically does not audit for documents older than 3 years, if there is a significant error upon filing past returns, it is possible for the IRS asking for necessary documents. The statute of limitations starts on the original due date of the tax return. The statute of limitations starts on April 15th of the year that the tax return was due. So, if you filed your 2013 tax return on April 15, 2014, then the IRS would have time until April 15, 2017, to audit it. However, if you had requested an automatic extension and filed tax return on Oct. 15, 2014 then the IRS still has time until Oct. 15, 2017, to audit your return and assess any additional tax and penalties due. Even if you do your best with your taxes, taxes are horribly complex, and you may be asked for more information on IRS collection. Make sure you keep all records to stay ready for any requests by the IRS. Here are a few tips form IRS Audit Group about tax laws that sets a time limit on IRS tax audits, and how far back the IRS can audit. This is the standard amount of time that the IRS has to legally audit tax returns. This is the time period that applies if you do not fall into any of the two categories listed below. If the income on the tax return was understated income by 25 percent or more, the statute of limitations to audit the return can be extended by another 3 years. It is worth noting that the IRS doesn’t consider any amount as omitted from gross income if you disclose it in the tax return, or in a statement attached to it. When there is a massive amount of tax understatement, the IRS legally has six years to confront the return. However, there are three exceptions which extend it to an unlimited time period. The Taxpayer Failed to file a tax return. How Long Does IRS Audit Process Take? An audit may seem like it takes an eternity. For some people, an audit will take longer than others. The IRS cannot determine exactly how long an audit will take; however, the IRS, too, is in favor of a speedy process. In other words, the IRS would like to get the procedure completed as soon as possible. 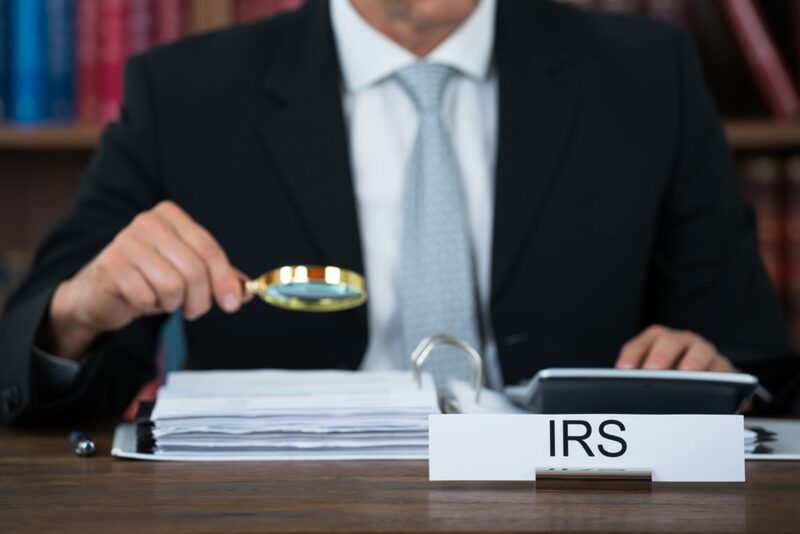 Numerous items can prolong an audit — we suggest visiting the IRS website for a thorough elaboration, though, IAG has created a quick analysis on what may extend an audit process time. Not providing the IRS with the documents in time can lead to further issues with the IRS, and prolonging the audit process time. It is not recommended to delay the documentation simply buy some time. An audit can likely lead to disagreements. And sometimes you may not be able to meet on time because of conflicting schedules. These conflicts are to be expected, and the IRS does attempt to work with the auditees to try and make sure that it runs smoothly. Causing a delay is not a wise idea. This can upset the auditor, and one of the most important things to remember during an audit is that the IRS is a bold collection agency. They can freeze your accounts; garnish your paychecks; and take away property and assets. With all of the power they wield, to not delay. Instead, speak to a certified tax professional to know more about an extension period. Disagreements are normal, and it is likely that the auditee and the auditor may not agree on certain aspects of a return or findings. IRS Audit Group has tips on how to treat a disagreement assertively. If you do not agree with the findings in an IRS audit, one can request mediation and to speak with an IRS manager. It is even possible to appeal the findings. However, this may only be possible if it is still within the statute of limitations because, as mentioned above in How Far Back Can the IRS Audit?, it can depend on how far back the IRS can audit you. But first, IRS Audit Group we advise to consult with a tax attorney beforehand. To learn more, speak to a tax attorney or consultant at IRS Audit Group. What happens if you do not comply with the IRS’ notices? The problem remains, and interests and penalties may accrue — in short, a delay. Disagreements in how to handle a certain deduction or how to handle incoming funds can delay things further. It is possible that these disagreements would require the auditee and the IRS to go to tax court. We highly recommend to not resort to these methods, or go to tax court without proper representation and consultation. Regardless, as a taxpayer or auditee, it is imperative to know and fully understand Your Taxpayer Rights. If you are still unsure, do not hesitate to reach out for help. If you have more questions regarding taxes, and IRS audits, contact us. Our knowledgeable operators will connect you to a competent tax attorney at IRS Audit Group offices in Beverly Hills or Newport Beach. Regardless the tax situation, we will help resolve your tax matters assertively, efficiently, and responsibly. We serve customers nationwide.